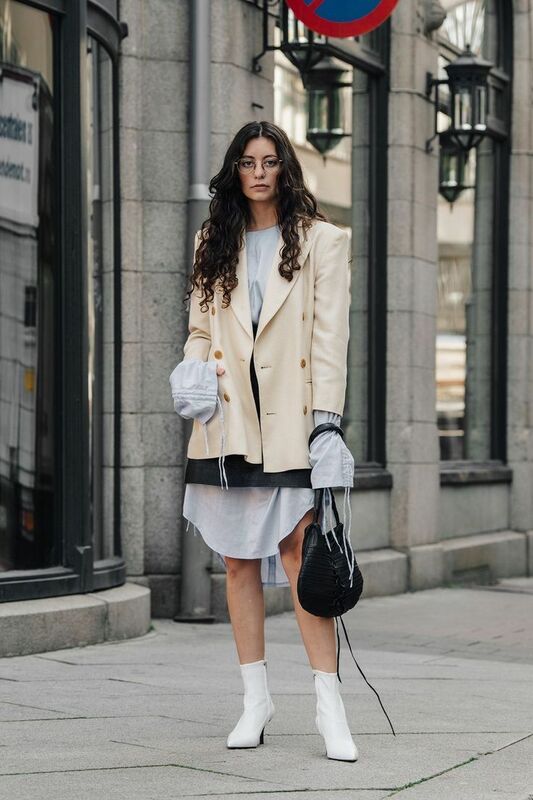 This time I want you to have a look through these absolutely gorgeous street style images of ladies who appear in elegant outfits. I decided to share with you some tips and ideas on how to wear summer clothes this Fall season. If the summer season is over that doesn’t mean you can’t wear your warm weather garments in Autumn. All you need is to mix the best of both worlds by following these tips and tricks. 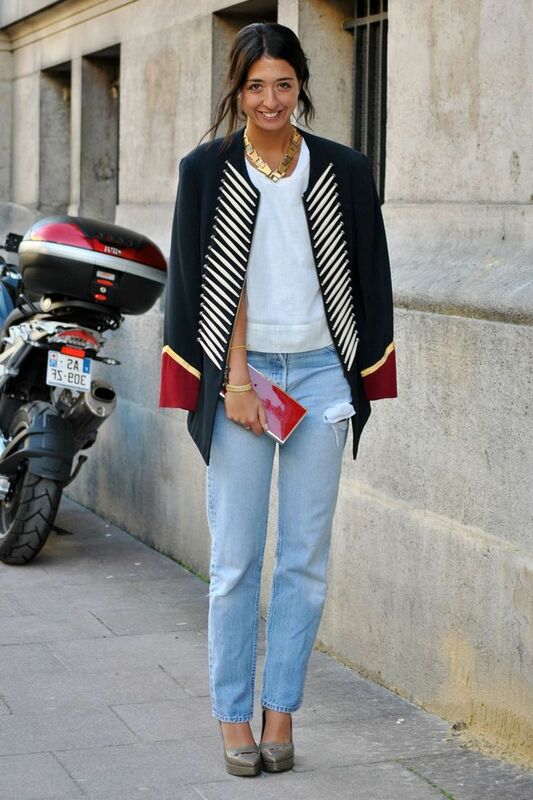 Let’s start with something simple, like draping your outerwear garment over your shoulders. All you need is to cover your summer tops and bottoms with something cozy and functional. 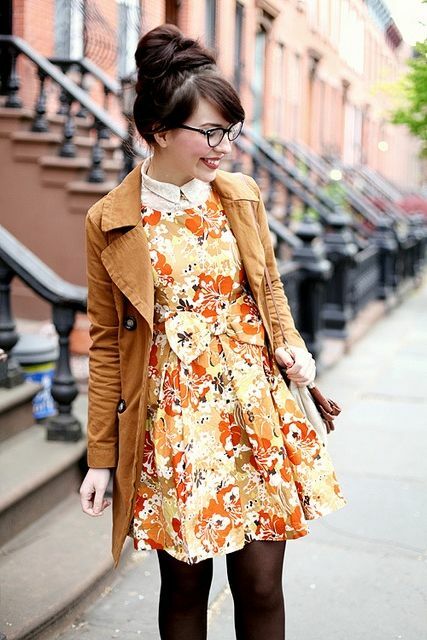 For instance, your camel wool coat can be worn over lightweight blouse teamed with skinny blue jeans. If the weather is not so cold outside, then how about wearing a tailored long vest atop your dress or separates. A sleeveless coat will make you look and feel very special. You can wear it atop your favorite long-sleeve frock or style it with chunky knitted sweater teamed with skinny jeans. 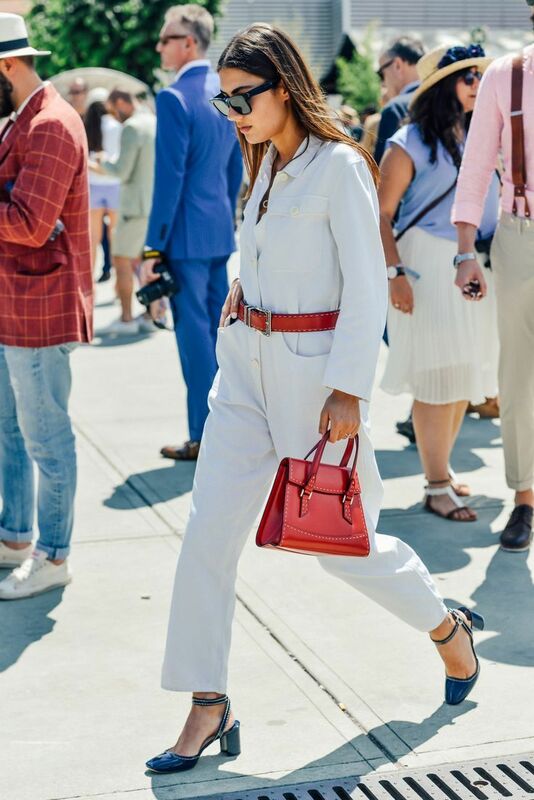 If you think colorful garments are meant only for summer wear, then you better think twice, as I see lots of girls who appear on the streets wearing lovely and fun summer color palette. Don’t be afraid of experimenting with vibrant garments. How about wearing abstract print tops, pastel dresses and floral skirts. Next thing that popped into my mind is the mixing hard with soft. All you need is to wear lightweight, soft materials styled with heavy and hard garments, like leather and suede fabric clothes. How about wearing dresses over pants? This combo is a perfect way to underline your individuality. This will help your legs to be saved from cold weather. Autumn outfits can look bulky and exaggerated. If you want to underline your feminine silhouette, then you better use a belt. The belt will slim you down and make you look ladylike and sweet.